Welcome to T.R. Smiles, Your Home for Comprehensive Dental Care! 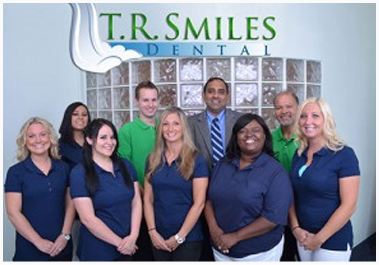 Our dental office is home to our skilled and compassionate team lead by Dr. Harihar “Harry” Kumar, DDS. Here we combine our years of experience with the latest in techniques and technology to deliver quality dentistry for patients of all ages. Whether it’s time for your young child’s first dental check-up, or you or a family member needs tooth replacement with dental implants, we’re here to provide the care you need with a wide variety of services. Contact T.R. Smiles for dental care to preserve long-lasting oral health, improve overall quality of life, and enhance the natural beauty of young and mature smiles alike. 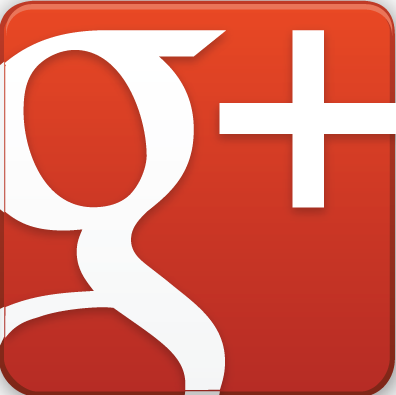 We take the time to explain every procedure with patients, and we can also assist those who speak Hindi. As one of the few practices in the area with an on-site dental lab, we can provide comprehensive dental care quickly and more effectively. Our highly-qualified technicians ensure each restoration is crafted from the highest quality of materials. We are also equipped and prepared to address emergencies, especially those involving broken or lost restorations. At T.R. Smiles, we believe your current financial situation shouldn't dictate the dental care you need and deserve. Our team accepts a wide range of payment options and will work with you to see that your unique financial needs are addressed. We also provide in-house financing as another means of financial support. Dr. Kumar and his team take great pride in delivering state-of-the-art, quality dental care for you and your loved ones. We encourage you to call or visit our office to schedule your comprehensive dental care appointment today!